Little Irene grew up in a musical home under the guidance of her mother Adelaide, herself a musician. Adelaide taught her daughter as a very small girl to play the piano, singing lessons followed and Irene was early in life confronted with the fact that art is a lot of work: "Whenever I wanted to play with the neighborhood children I had to practice. There were lessons, lessons, lessons, always lessons." (Screenland, June 21 1937) If there ever was a doubt that the course was set for a professional life with music, it was blown away when Irene at the age of sixteen attended a performance of "Madame Butterfly". 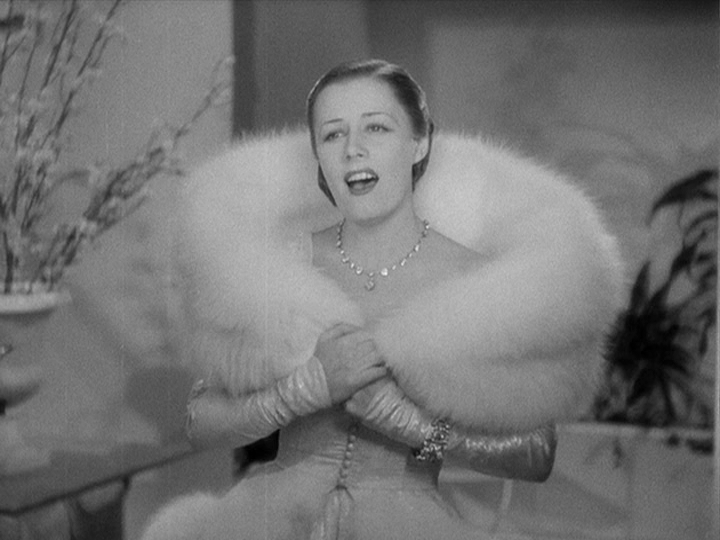 Irene remembered this evening in 1936: "It was as if I´d been asleep all my life...Farrar and the beauty of her singing had awakened me. "(Movie Mirror, November 1936) What a wonderful opera for an awakening, Miss Dunne! But before the access to the coveted stage some musical education was still to master. The core of it took place at the Chicago Musical College where Irene won a scholarship in 1919. 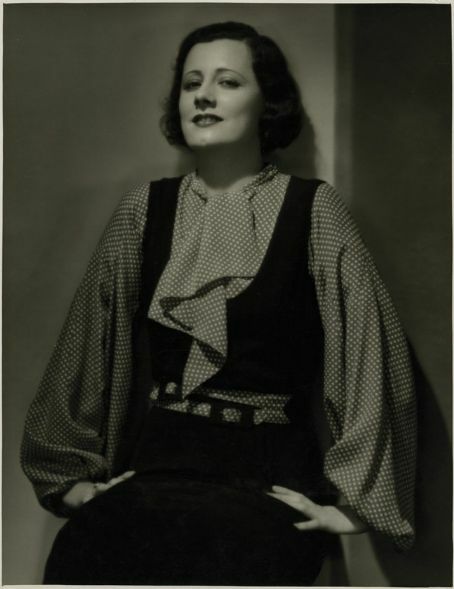 Though busy with growing success at the theatre since 1922, Irene went on with her studies in Chicago till her graduation with high honors in 1926. This parallelism of work and study shows how serious she was about her formal musical education. 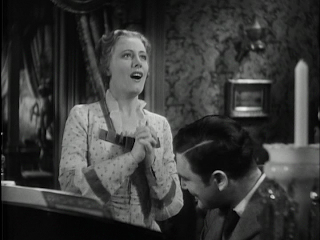 Music is always an important instrument in films. A tool to create atmosphere, to comment and interpret the ongoings on screen or to add subtext, which old Hollywood loved so much to do. Never, ever miss the lyrics of the songs in the background! But to have an actress at hand for whom music was such a natural part of her being as it was for Irene, creates a new dimension. She sang in 26 of her 41 films and for all kind of purposes: to comfort, to put someone to sleep - and not only kids, to shut her man up, to get her man, to show that she is happy, in love, or even to prove that she is still nuts...and of course for sheer entertainment! 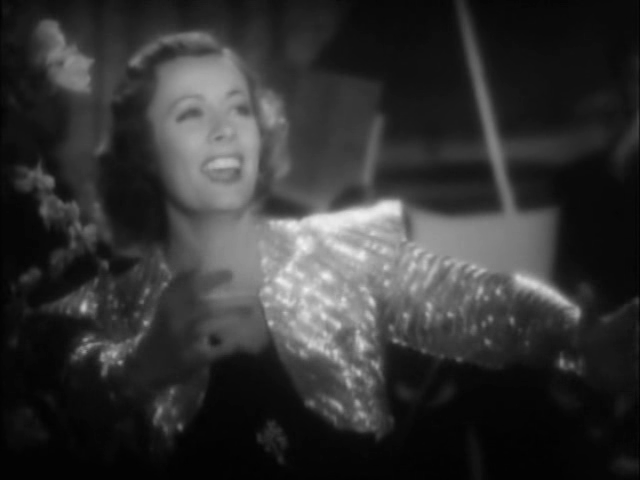 Music is a self-evident element of Irene Dunne´s films. Her upbringing in a house which she describes as :"Music was as natural as breathing in our house. 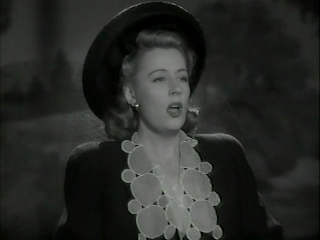 "(Picturegoer, Feb.17 1945) is reflected in her natural performing style, though she is every inch an educated singer. It´s not an operatic voice but a well conducted voice with beauty and warmth - her phrasing and musical expression are flawless. Obviously Miss Dunne found - through her turning to the musical comedy stage - the perfect kind of music for herself. Anyway a fundamental step a singer has to take: finding the material which is fitting for her/his voice. 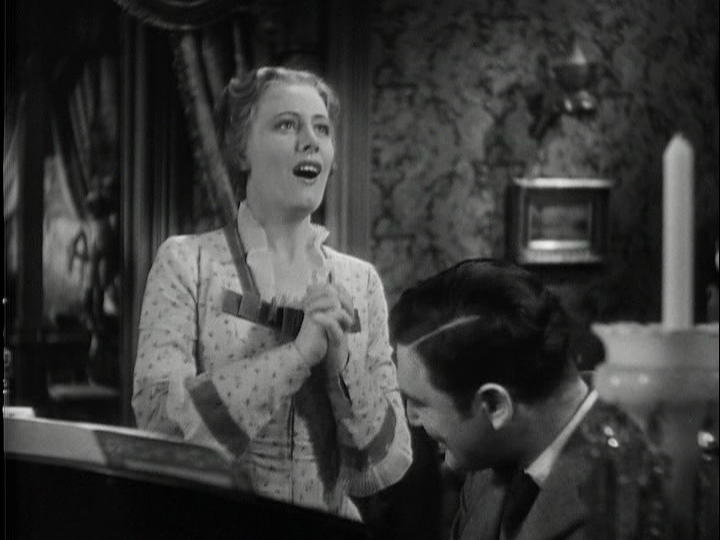 Our love for the opera and a singing education is something Miss Dunne and I have in common and that mostly when Irene is around a song isn´t too far away is one of the great joys for me in her films. 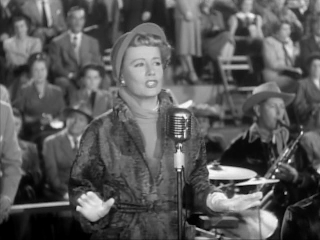 Especially because I don´t have to compromise: Irene did not only sing beautifully for an actress, but she did sing beautifully for a singer. Thank you for all the music, Miss Dunne! A lovely post, Susanne! And it's nice to hear a little background about Miss Dunne (although I completely LOVE the premise of this site, following you as you watch Irene's films in chronological order), she also fascinates me as much as a woman as an actress. You managed to work in this compelling information about her musical education very smoothly! "I don´t know exactly why the public took a liking to me so fast. Popularity is a curious thing. The public responds to a dimple, a smile, a giggle, a hairstyle, an attitude. Acting talent has less to do with it than personality." "I took my work seriously. Everything I did had a purpose. It wasn't just a superficial acting job for the moment. It was tremendously important to me ... but ... I knew all along that acting was not everything there was." This knowledge and her successful efforts to keep this other side of life -- her private, family life --intact were the core of her independency. And obviously the public lived - still lives;) -with the fact that Miss Dunne was independent, didn´t make good copy and had a charming vagueness about her private life!